$3.00 a piece + Shipping & Handling. 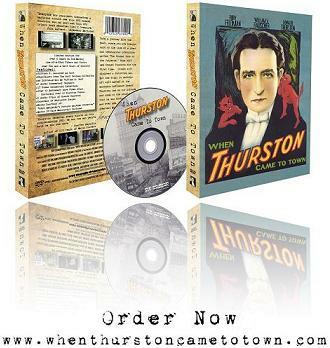 ThurstonMasterMagician.com © 2000 - 2010 All rights reserved. ThurstonsMagicShop.com © 2000 - 2010 All rights reserved. WhenThurstonCameToTown.com © 2000 - 2010 All rights reserved.